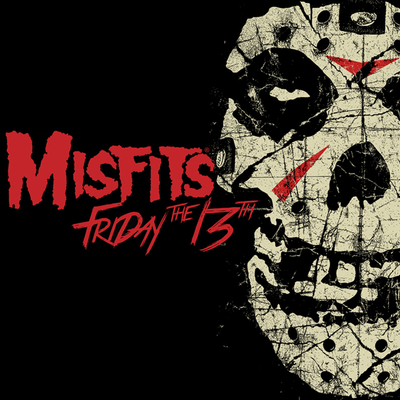 THE ORIGINAL MISFITS RETURN TO NJ! 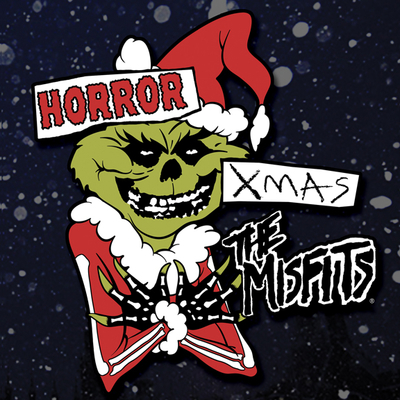 After two unforgettable shows to close out 2017 in Las Vegas and Los Angeles, The Original Misfits will FINALLY… make their triumphant return to where it all began over 30 years ago in New Jersey. 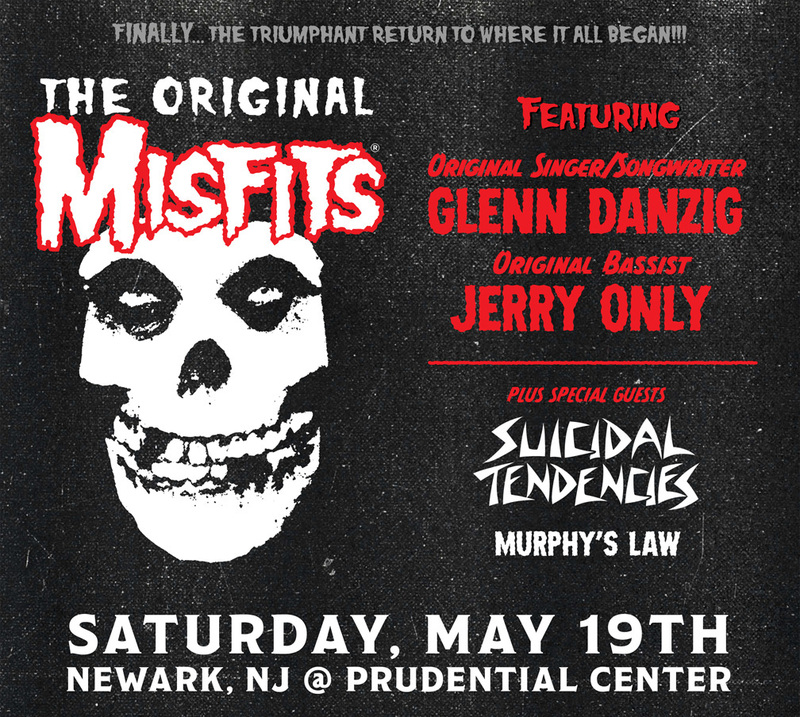 Today, The Original Misfits have announced that the band will reunite for their only area performance at Prudential Center in Newark, NJ on May 19th. Now fans on the east coast will have their first opportunity to experience reunited original singer/songwriter Glenn Danzig and original bassist Jerry Only. This unprecedented reunion and lineup of legendary horror-punk trailblazers/modern-metal pioneers was one of the hottest tickets of 2017, and will now undoubtedly be again in 2018.